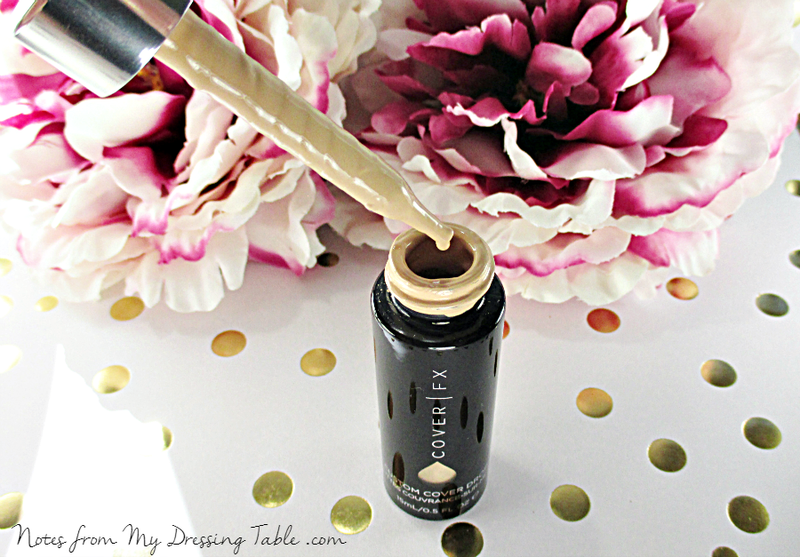 I have been using Cover FX Custom Cover Drops for some months, now and it is now safe to say that they are a game changer makeup product in my world. As a woman of a certain age who is fussy about coverage, finish, shade and tone and is allergic to chemical sunscreens; finding beautiful, flattering foundations is a real challenge. This one has great coverage but is too drying. That one is the perfect shade and tone but once it sets, falls apart, leaving my face looking like a dried out crocodile suitcase in a Death Valley bus depot. Another is gorgeous in every way but never sets, rubs off on everything and everyone and itches my face something fierce! Now, that's not to say that there are no foundations out there which I can wear. There are. But hey, a makeup lover needs options, do you feel me? I think that you do. And, I do own a foundation and a CC cream that I adore beyond distraction but I still want those options. And Cover FX Custom Cover Drops gives them to me. A revolutionary drop formula of concentrated pigments that allows you to weightlessly transform products in your beauty regimen into your ideal coverage. This innovative formula contains Flash Fusion Technology, so as soon as you drop in and mix with your favorite product, nothing but pure pigment is left behind—allowing you to customize your ideal level of coverage. Blend them with anything liquid to create your desired coverage, including moisturizers, serums, oils, primers, foundations, and tinted moisturizers that are water-, oil-, or silicone-based. Simply adjust your coverage by the number of drops you add. The pigments are coated with lecithin, which is biochemically similar to the skin, to ensure seamless blending, precise control, and the smoothest application. Ethyl Trisiloxane, Caprylyl Methicone, Bis-Hydroxyethoxypropyl Dimethicone, Isododecane, Dimethicone, Mica, Jojoba Esters, Triethylhexanoin, Disteardimonium Hectorite, Silica, Hydrogenated Lecithin, Dimethicone/Vinyl Dimethicone Crosspolymer, Helianthus Annuus (Sunflower) Seed Wax, 1,2-Hexanediol, Caprylyl Glycol, PEG-10 Dimethicone, Water, Alcohol, Acacia Decurrens Flower Wax, Polyglycerin-3. May Contain: Titanium Dioxide (CI 77891), Iron Oxides (CI 77491, CI 77492, CI 77499). Contained in a narrow, cylindrical one-half ounce glass bottle with a dropper cap and pipette to dispense the highly pigmented fluid one drop at a time, Custom Cover Drops are in precarious packaging. I appreciate the need for precise measurement of the drops... These babies are concentrated! But this dropper system is messy business and, klutz that I am, I have come dangerously close to dumping the whole works all over my dressing table a couple of times. Gentle reader, that is not a mess I would relish cleaning up. One tiny drop in the top frame. In the lower, that same tiny drop pulled out across the back of my hand to show you just how pigmented these drops are. My shade is N20, second to the lightest shade in the Neutral Zone. (Oh yeah. I went there. Deal with it.) These drops look a little darker than you would think you would want them in their natural form then they lighten up as they are combined with your mixer of choice and worked into the skin. You are probably curious about just what are my mixers of choice? I'm happy that you asked. 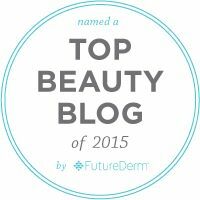 First and most favorite is Embryolisse Lait Creme Concentre. 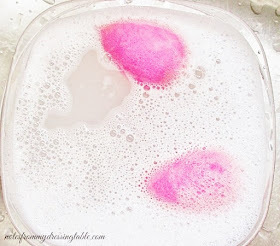 A few drops in a nice dollop, mix, bounce on with a damp Beauty Blender. Perfect coverage, a touch of healthy radiance and the Embryolisse hydrates my skin all day long. 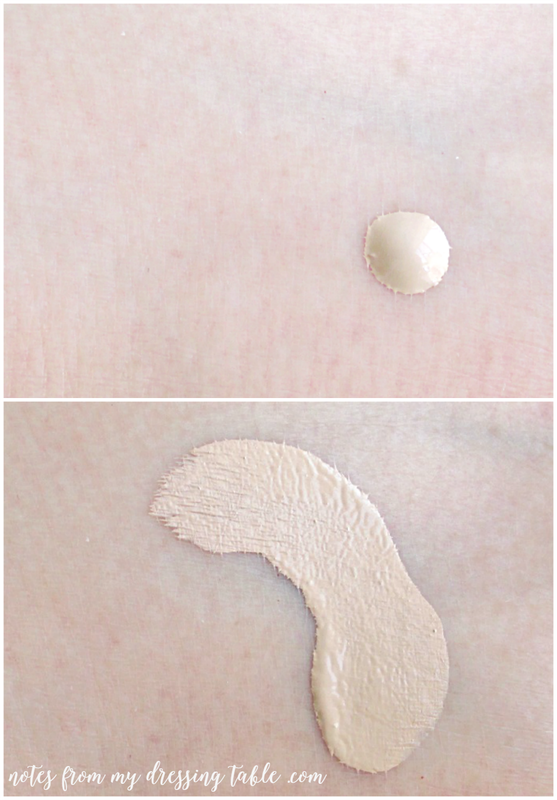 If I want sheer coverage, I like to mix with Hourglass Veil Mineral Primer. And on days when my skin is being especially assholic, I grab my It Cosmetics Your Skin But Better CC Cream with SPF 50+, dump in four drops, mix and buff it in with a synthetic kabuki. That shows that pesky redness who's boss, lemme tell you. But most of the time, I am happy with the gentle combo of Lait Creme Concentre and the drops. 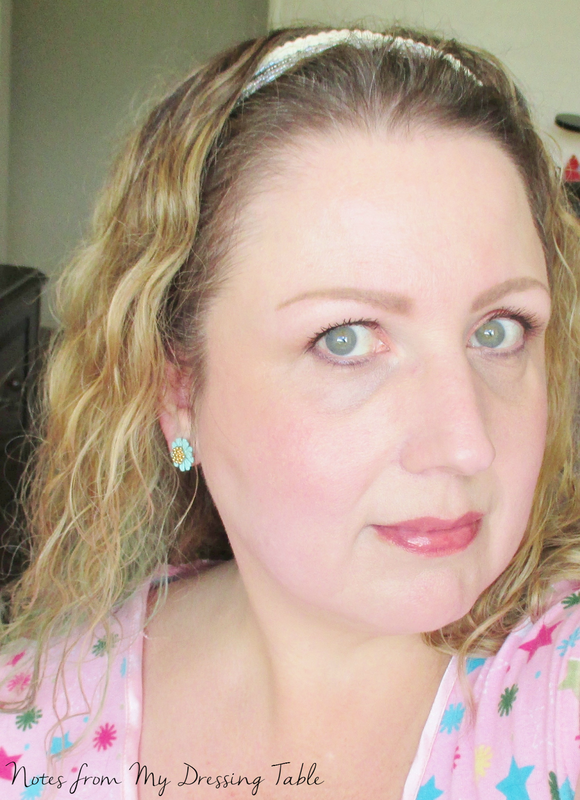 In this shot, my foundation is three drops of Cover FX Custom Cover Drops and Embryolisse. Finishing powder is a light dusting of NARS Light Reflecting Loose Setting Powder. I can apply my chosen mix in the morning and my face stays looking fresh and perfected all day. I like Cover FX Custom Cover Drops. They are brilliant at their job, chemical sunscreen free, beautiful on the skin and wear like a miracle all day long. At $40.00 for 1/2 ounce they are a tad spendy but I only use a little bit and, barring an unfortunate klutz moment, this bottle is going to last me a long time. I feel that it is definitely a worthy investment. Cover FX has a few more products I have my eyes on. An anti aging primer, some skin care drops... I'm intrigued by this brand and I would like to explore it, further. 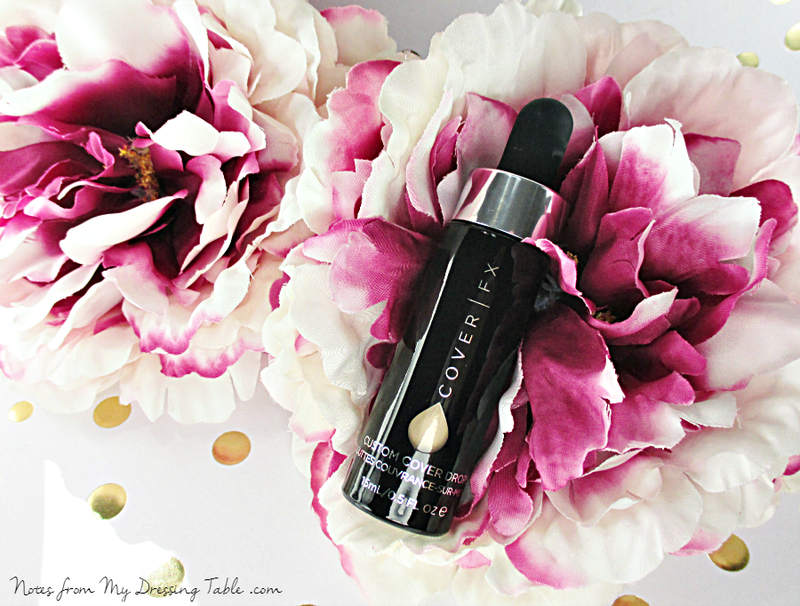 Have you tried Cover FX Custom Cover Drops? What do you think of them? Any other Cover FX products that you love and would recommend?